Everyone is Welcome to an evening of family fun. 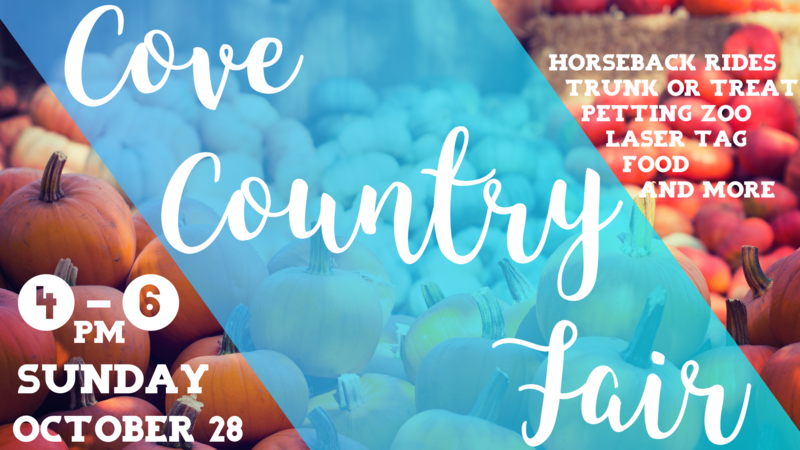 We will have Laser Tag, Horseback Riding, Mini Petting Zoo, food and much more. We will end the evening with Trunk N Treat!